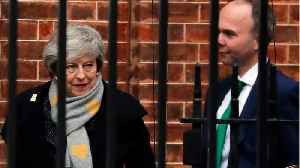 British PM and European Commission chief to meet again as EU refuses to reopen negotiations on Irish backstop. 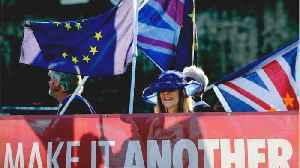 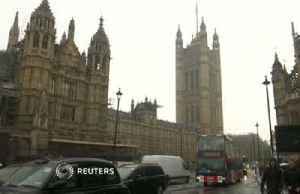 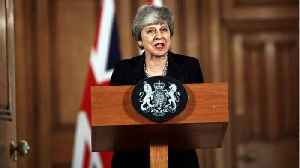 It is up to the British parliament to take important decisions this week on the terms of Britain’s upcoming exit from the European Union, the EU executive said on Monday after talks with London over.. 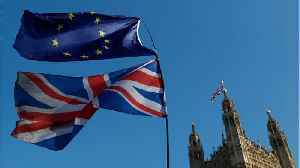 According to Reuters, with five weeks remaining before the UK exits the EU, politicians and diplomats are still negotiating the terms. 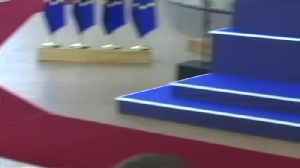 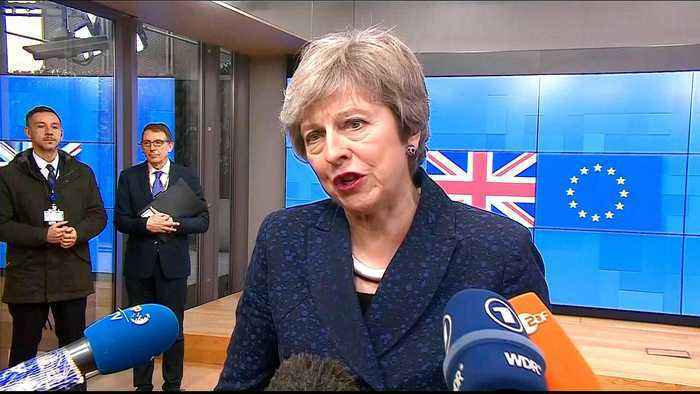 Although British Prime Minister Theresa May returns to Brussels.. 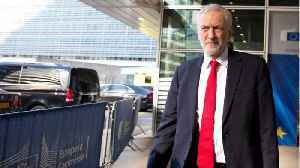 According to Reuters, British opposition leader Jeremy Corbyn said on Thursday Prime Minister Theresa May must change her strategy and seek a close alliance with the European Union after Brexit to..